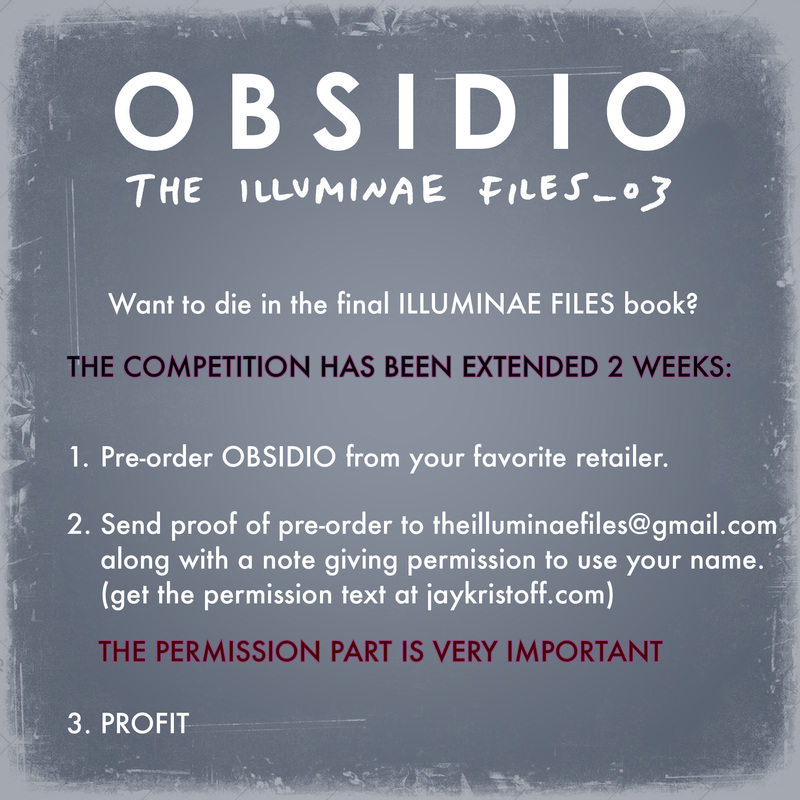 Due to popular demand and some outcry about inability to purchase through preferred retailers the first time, we are extending the OBSIDIO death contest for 2 more weeks. This is seriously it. No more extensions. You miss out this time, on thy head be it! So, if you would like the chance to suffer a particularly painful death in the cold belly of space, read on. And I seriously mean read. YES, THE WHOLE THING INCLUDING THE FAQ. YOU MUST DO THIS BY NOON, PACIFIC STANDARD TIME, June 14, 2017. That gives you two more weeks to save up, rob a liquor store or concoct a complicated confidence scheme in order to get the cash for the pre-order. Q: Does it matter where I pre-order from? Q: What if I order from [random store name]? Honestly, it doesn’t matter. Just mail the proof. Q: Will there be a third competition window? No, this is it, the design is being locked, this is seriously 100% your Very Last Chance. We’ve found a window because some of you couldn’t buy from your bookseller of choice last time, but this is it. Q: If I’m buying from my local indie, what kind of proof can they give me if a receipt’s not possible. 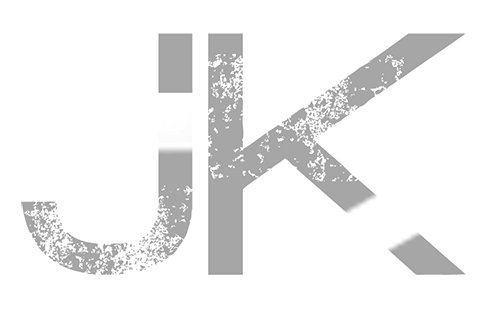 We trust you and them, so whatever your creativity can conjure up will do. A handwritten note is fine. A selfie with a bookseller who’s looking pleased you just gave them money to preorder a book will do. Whatever you got. Q: Will everyone who enters get in? We’ve had a ton of entries already (thank you!) so there’s not room for all of you, but there’ll be a lot, and we’re going to make sure as many of you as possible show up. Q When will we find out if we made the cut? 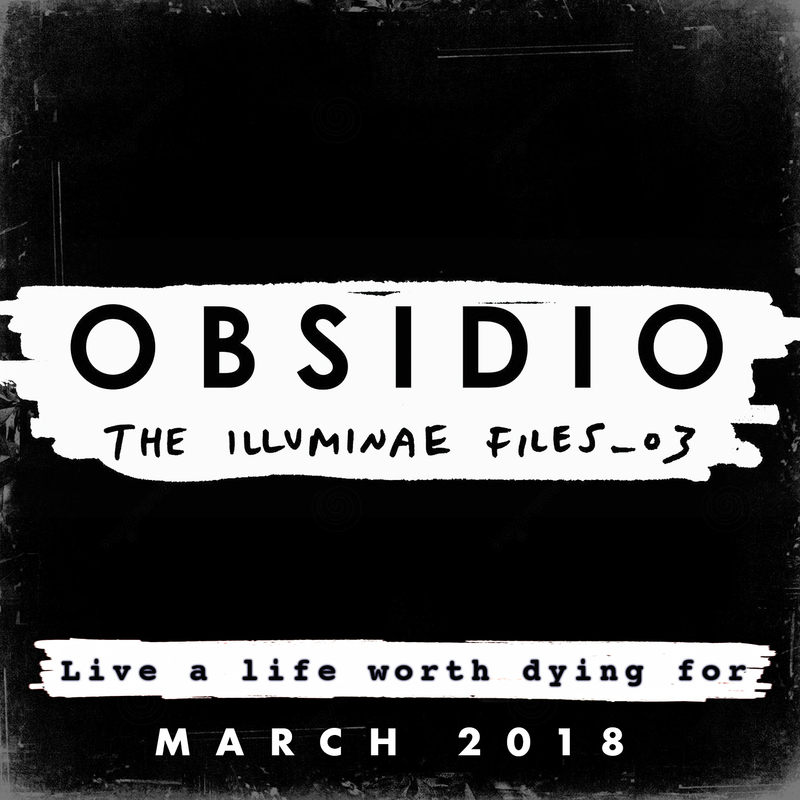 A When you open your copy of Obsidio — we won’t be announcing names in advance. Hurry up and enter guys! So I entered the first time around and just want to make sure that we don’t get an email or something back saying our entry was received. Because although I sent mine in I don’t know if it was received. No reply, nope. It’ll be all good, I promise. So excited about this! 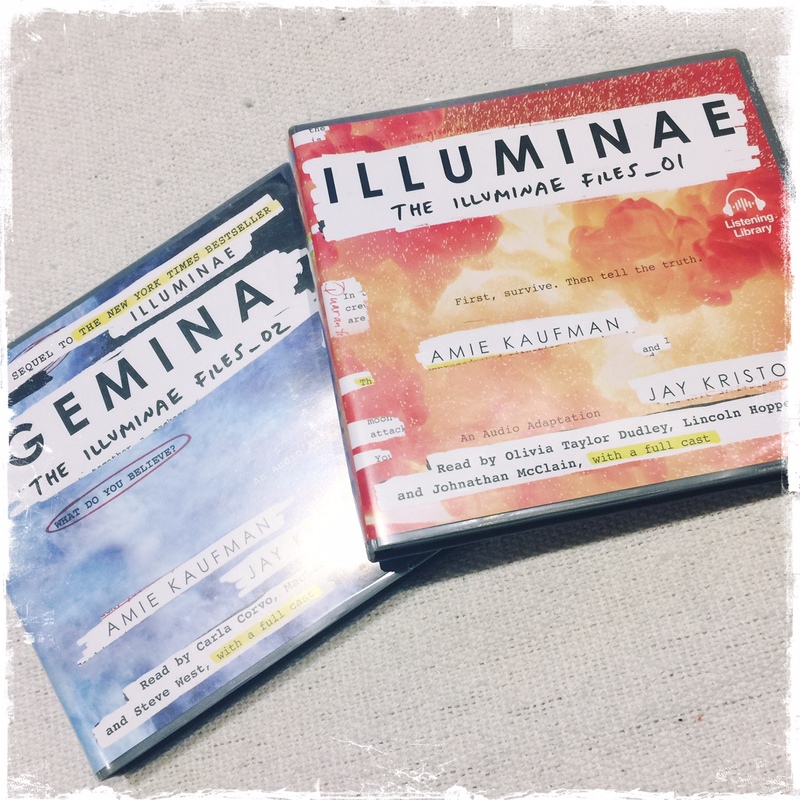 I remember reading all the names of the casualty list in Illuminae thinking how cool it would be to be a part of that! Thanks for the chance!